A recent study carried out by PR Newswire (via 9to5Mac) through InMobi, an independent advertising network shows an approximate number of current smartphone owners who are likely to buy the iPhone 5, which Apple is set to unveil on October 4th at its Cupertino campus. According to the report, 41% of existing mobile owners in U.S. & Canada are planning to buy the next generation iPhone. Of those interested in making the jump to an iPhone 5, the study found 52% of BlackBerry users, 51% of current iPhone users, and 27% of Android users, plan on upgrading. 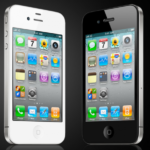 When it comes to an incremental iPhone 4S upgrade, 28% of BlackBerry owners still intend on making the purchase. The study also reflects that almost 50% of the 41% of users planning on making the upgrade will do so in the first 6 months of its launch. 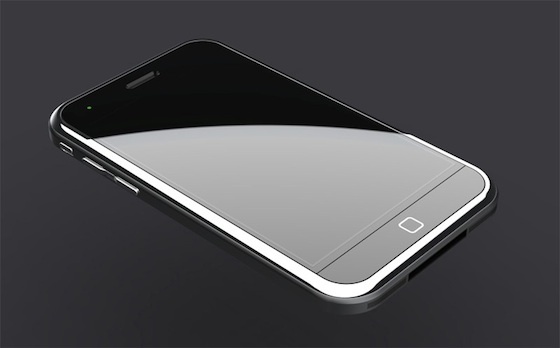 However, if Apple were to only announce an iPhone 4S, the study suggests only 15% of users will make the switch.